Tickets: Adults £11.. Children £10.. Family(4) £38. This show is usually a sell-out, Book early. 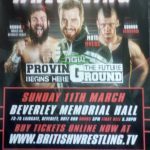 WRESTLING at the MEMORIAL HALL in BEVERLEY. 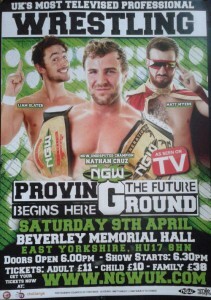 Meet the Wrestling Superstars of New Generation Wrestling. 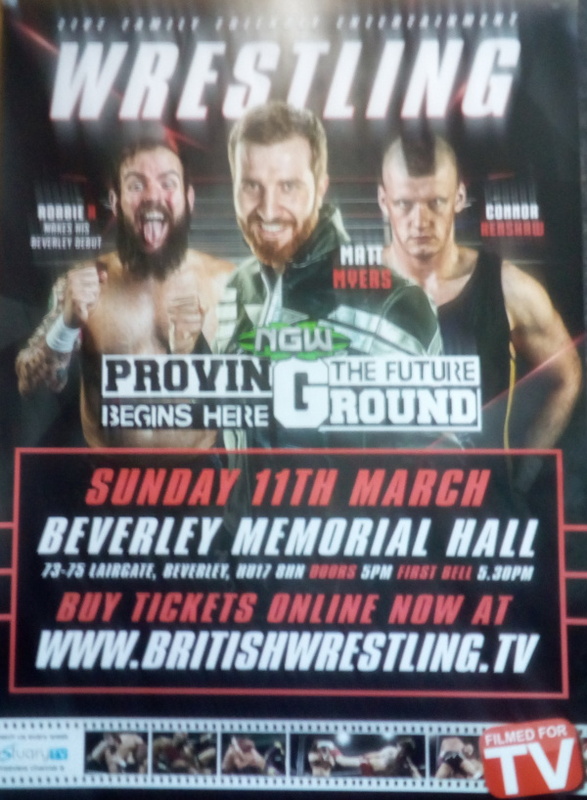 Yet again this popular sporting event is being held at The Memorial Hall, Beverley’s foremost entertainment venue. Tickets available online HERE Tickets also available on the night at the door, if not already sold out. The Memorial Hall regularly hosts wrestling matches, around two to three per year. This sport has always been popular at the hall and more often than not, it results in a sell out full house. Here’s a couple of intros, they may give some idea of the atmosphere better than still photographs. WRESTLING Saturday 24th January 2015. 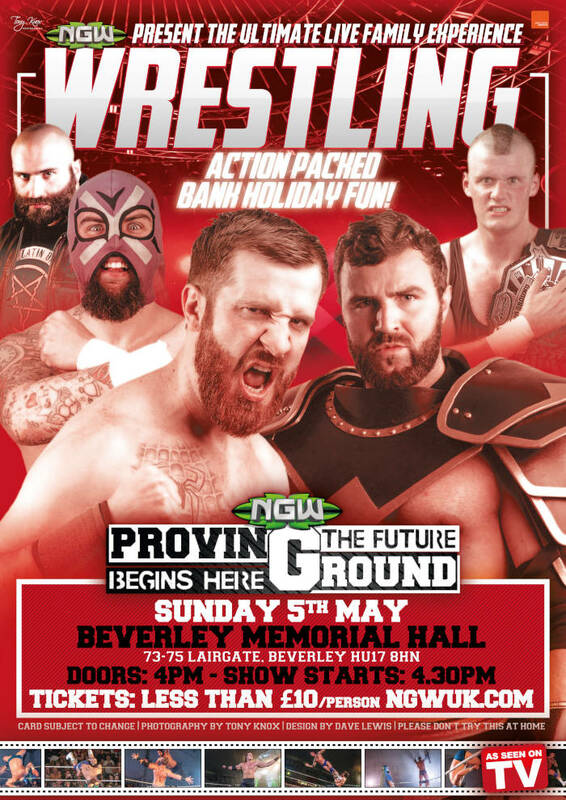 Once again this popular sporting event is being held at The Memorial Hall, Beverley’s premier entertainment venue. 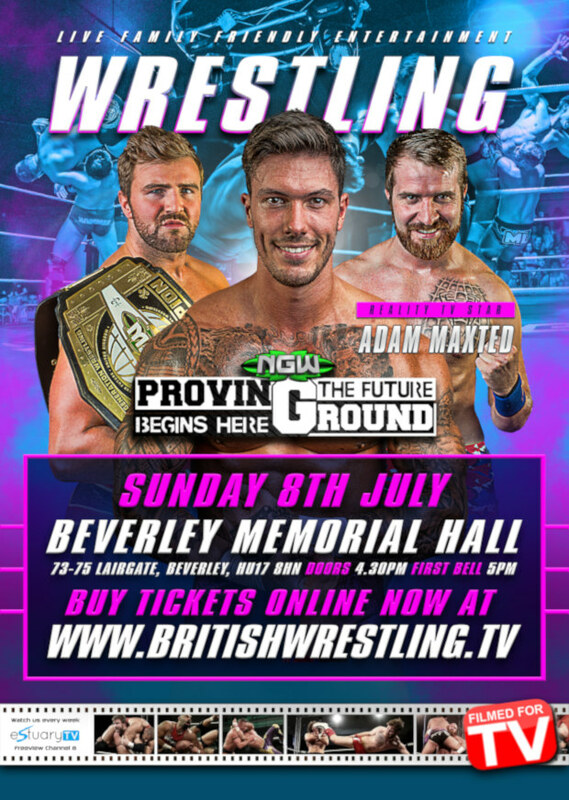 Wrestling – Saturday 2nd August 2014. Doors open 6:00pm. first bell 6:30pm. 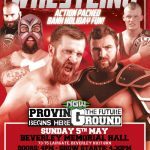 New Generation Wrestling returns to Beverley due to popular demand, the “Royal Rumble” March Wrestling event was a sell out. Tickets available online HERE Tickets also available on the night at the door, if not sold out.